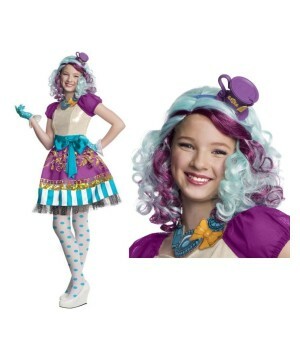 Includes a stretch velvet bubble skirt dress with satin bow accents and teacup headband. 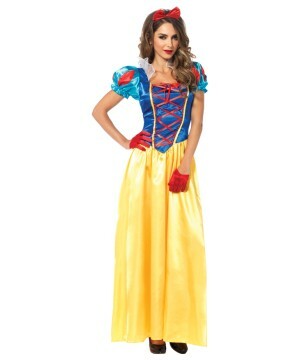 Please note black fishnet pantyhose, petticoat and boots are NOT included. 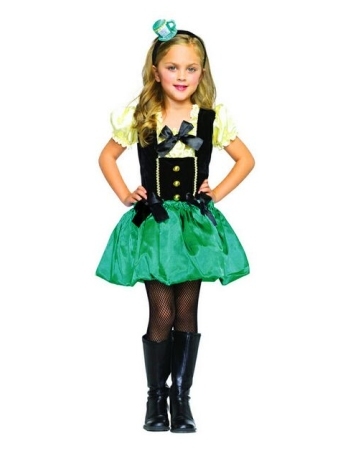 Tea Party Princess Costume includes black stretch velvet dress with green/aqua bubble skirt (has openings so that the skirt can be stuffed if needed), black bow accents and ivory peasant style top and teacup headband. 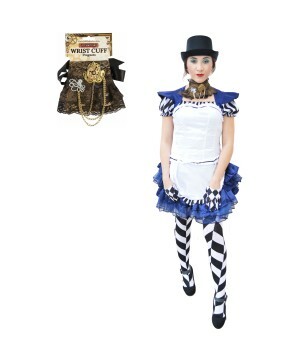 Please note black fishnet pantyhose, petticoat and boots are NOT included. 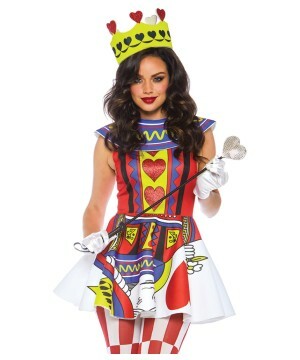 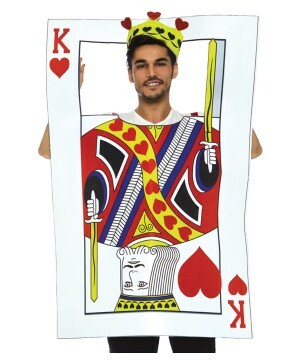 This Alice in Wonderland inspired Costume is available in Child sizes X-Small (3-4), Small (4-6), Medium (7-10) and Large (10-12). 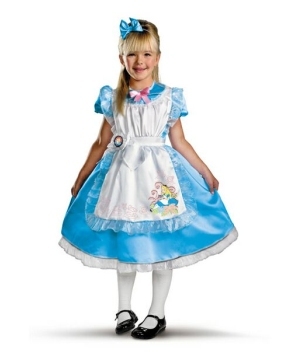 Includes a gorgeous dress and adorable bow headband.